The AMS02T is a tape filter version of the AMS series. The AMS02T is a tape filter version of the AMS series. The AMS02T is a step-band filter mobile equipment. 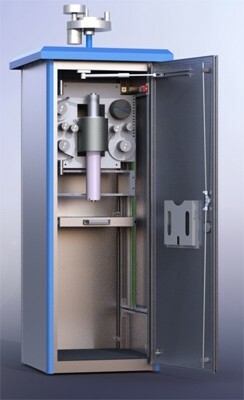 The step-band unit has simple maintenance free mechanic and high nuclear sensitivity – low limit of detection at measuring Alpha, Beta, Gamma aerosol, elementary Iodine and beta noble gas in one unit. 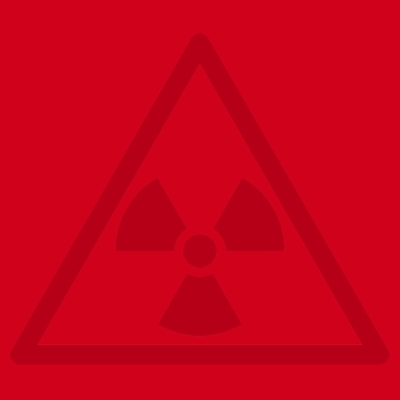 The AMS02T is having one or two or three radiation detectors.